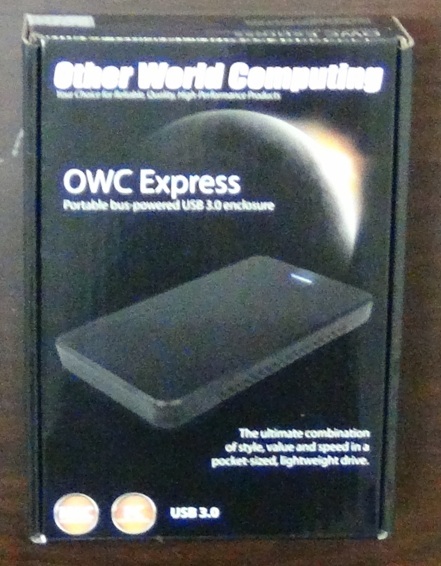 Since I put the OWC SSD into my system and moved out the DVD drive for another hard drive, I have parts from the Macbook left over – mainly the optical drive and older hard drive. There may be times I’ll still need the DVD, so I want to put it into an enclosure. Best part is I can use the DVD drive for any Mac or PC in the house. Especially since I just got an Ultrabook that doesn’t come with DVD drive, but did come with discs to install the OS and other drivers. 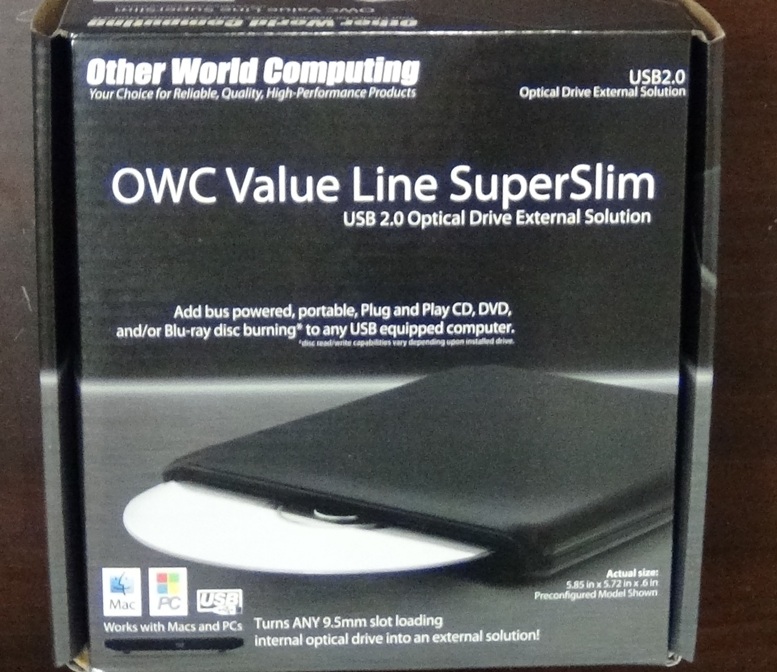 In this video, I show you how to place in the DVD drive to the OWC SuperSlim, and how to place the SATA hard drive into the OWC Express USB enclosure.